Awarded the Allergy UK Seal of Approval, the anti-allergy programme uses high temperature technology as well as extra rinses to neutralise and remove 99.9% of major allergens such as dust mites and pollen. 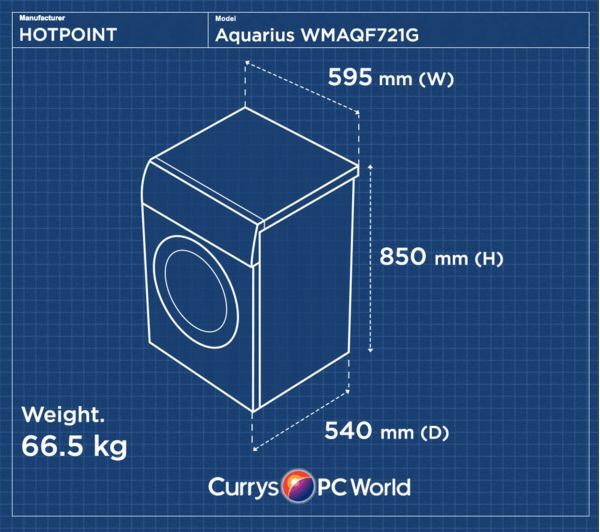 Allergens are a huge discomfort and the WMAQF721G Aquarius helps to keep them away. The WMAQF721G Aquarius features Woolmark Platinum. The delicate wash programme keeps your clothes like new, using extra gentle drum action and low spin speeds to stop clothes rubbing together, keeping them beautiful for longer. 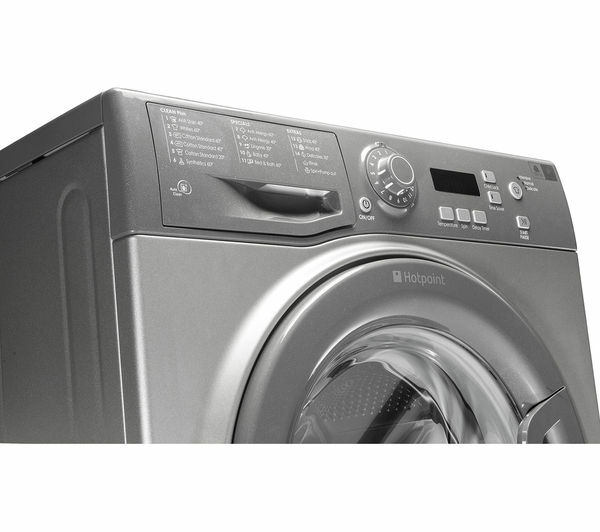 Do your washing when you want to and how you want to, with Hotpoint's intelligent features. 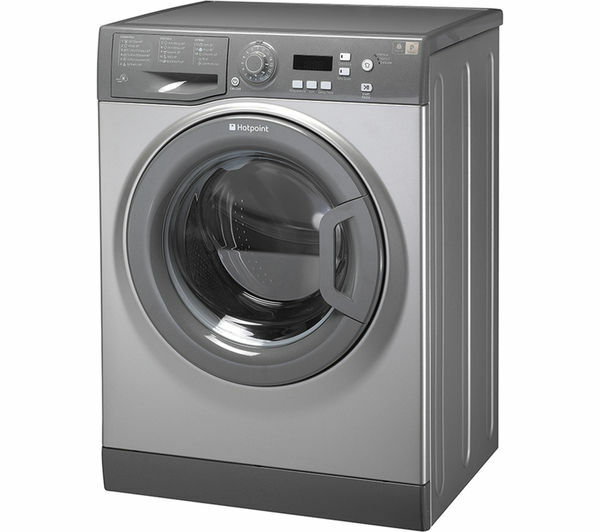 With the 24 hour time delay you can schedule the laundry around your life, or take advantage of lower evening energy prices. The Bed & Bath cycle washes bed linen and towels in one go, optimising softener performance and saving you time and energy. 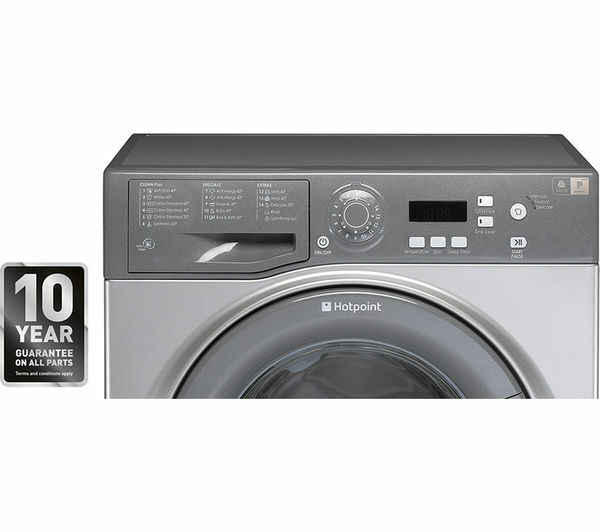 By cleverly managing detergent, water, drum rotation and temperature, Hotpoint's anti-stain technology removes 20 of the most stubborn every day stains in one wash, without pre-soaking. The dedicated delicates cycles are designed specifically for lighter, softer clothing, so the quality of materials doesn't suffer. Good value for money . 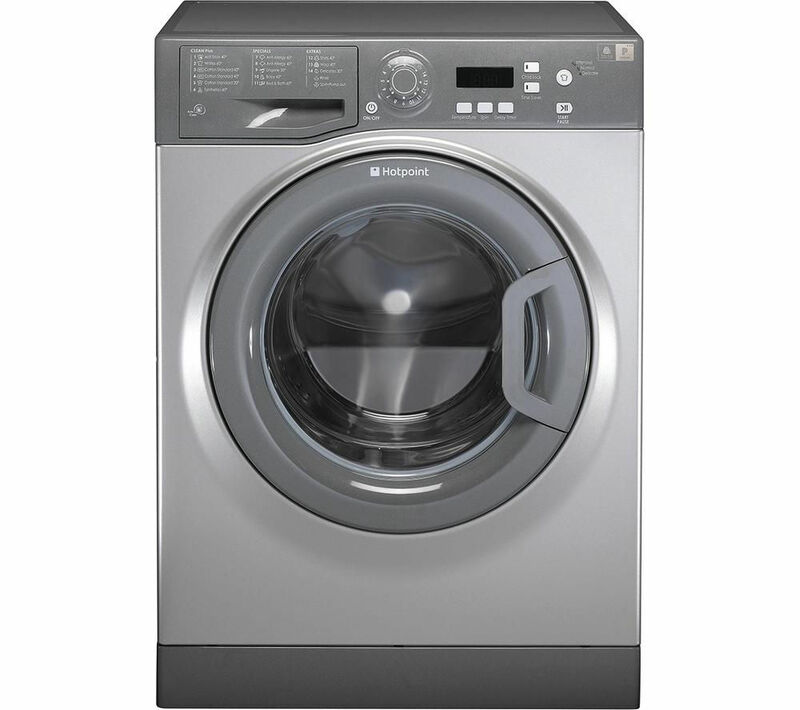 Needs far less powder to clean clothes and clothes are soft without softener . Takes a while to get used to it but now I love it!